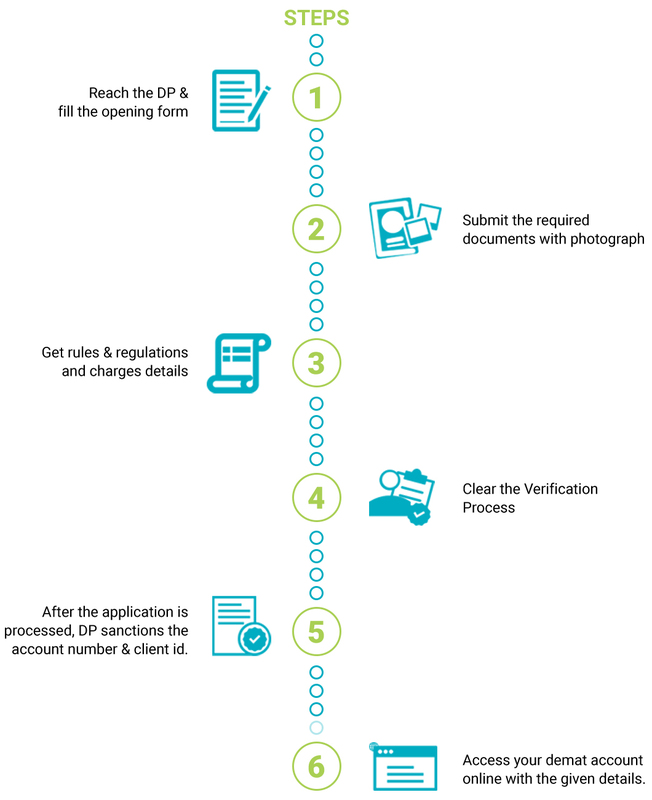 A Demat account is essentially an account that enables the investors to have their securities/ shares in an electronic form, which is much easier, faster, convenient and reliable than having them in the traditional physical form. The stocks in Demat account are in a dematerialized form and thus, trading can be done safely and swiftly on digital platforms. Basically, this account functions similar to a bank account, wherein one holds their money and accordingly, the entries are made in the passbook. It is relatively quite simple and hassle-free to open a Demat account, which doesn’t require any balance of shares as such and allows one ample flexibility. While the equities or commodities investments may prove to be immensely profitable if done wisely, there are risks associated to market that still persist. These risks need to be managed with due precaution, best handled and also, minimized by seeking expert advice and research of professionals. 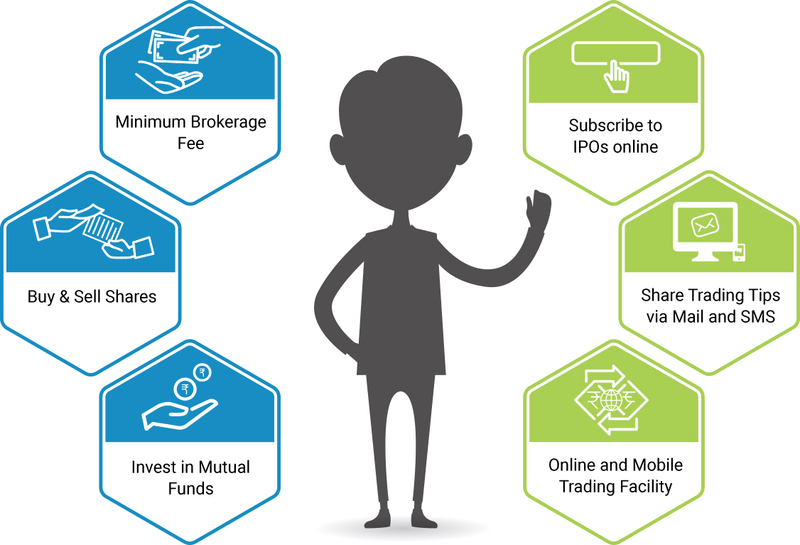 Alankit excels at enabling its clients to trade effortlessly and securely in the various financial markets of India such as BSE, NSE, MCX, etc. across various segments, namely, Cash, F&O & Currency among others. Alankit’s team of professional experts assists the investors/ traders/ corporate to execute trade orders timely, both on the trading terminal and online in equities, commodities, mutual funds and currency derivatives in a convenient manner.